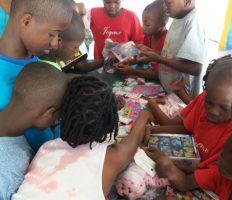 Would you like a way to directly give back and help children in need this year? 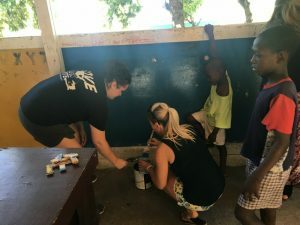 Do you want to see how YOU can truly make an impact? 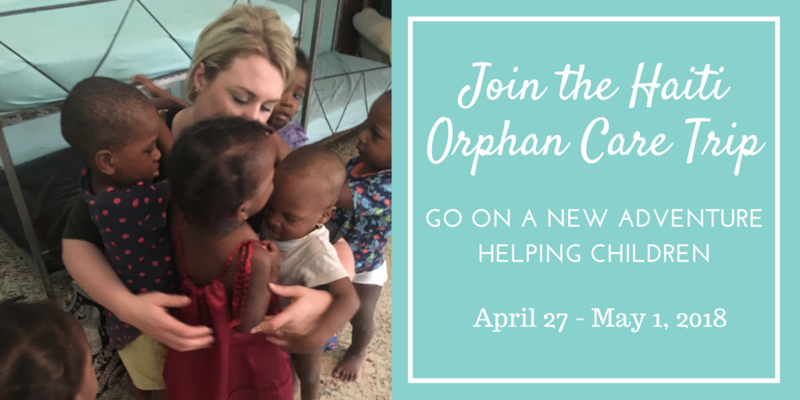 Then join us from April 27th to May 1st, 2018 for Children of All Nation’s Orphan Care Trip to Haiti! 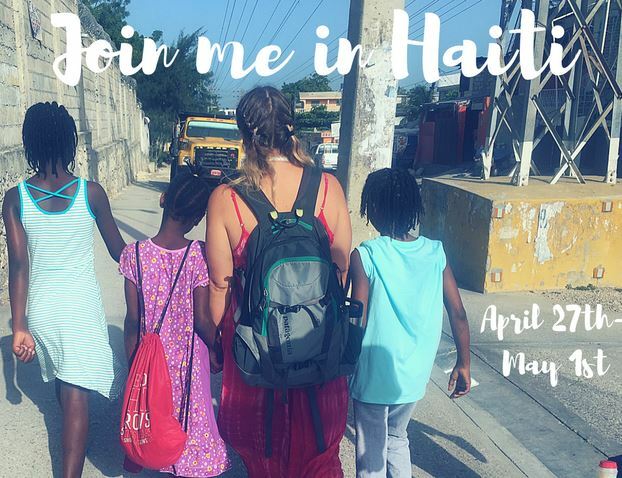 This trip is perfect for anyone interested in supporting a good cause or learning more about the culture in Haiti. 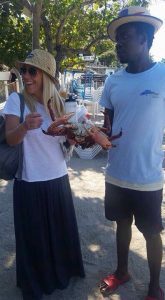 You will be travelling to Haiti with our Orphan Care Team Leader Hilary, who’s an expert guide. 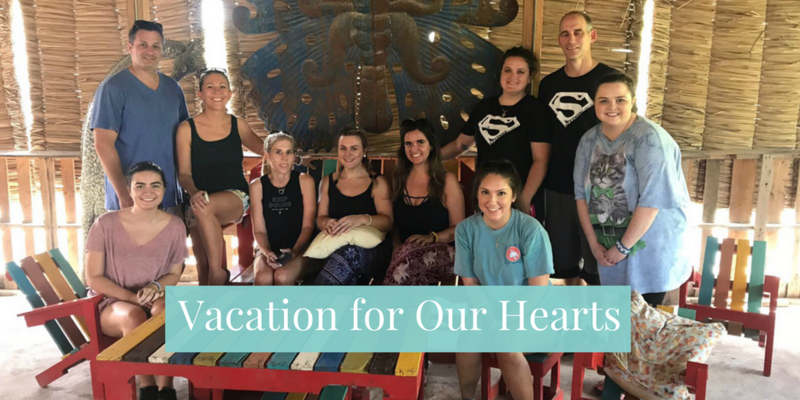 During this trip, you will have the opportunity to work directly with children, complete orphanage projects, explore local businesses that support orphans, and more! Our previous Orphan Care Team had the experience of a lifetime helping the children in Haiti. 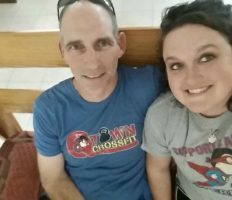 Read about their stories here and here! 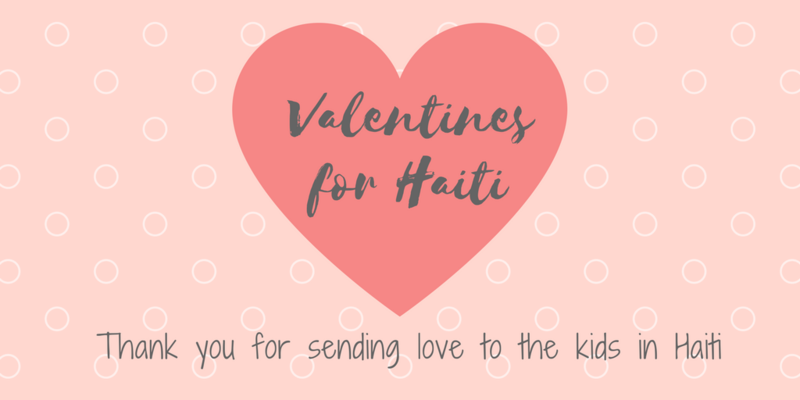 A big thank you from all of us at GWCA and CAN for sending love to the orphans in Haiti for Valentine’s Day! 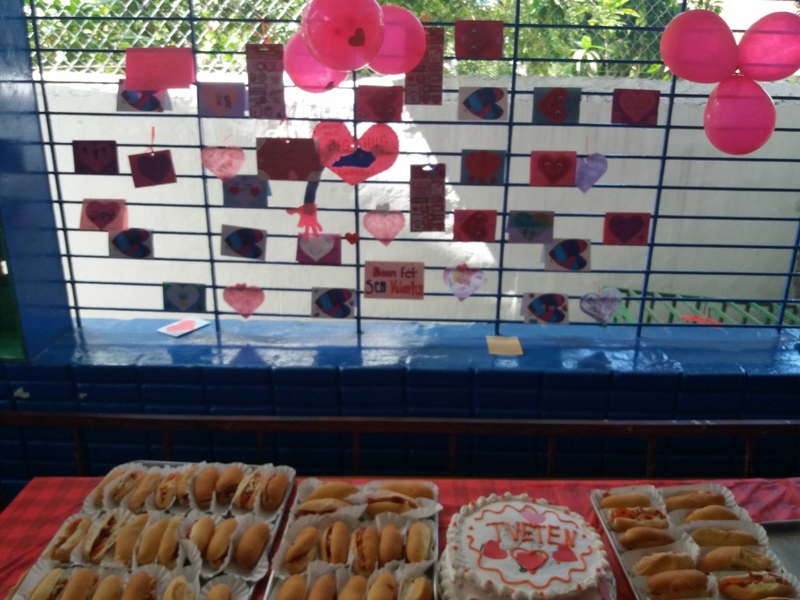 We sent over 200 valentine cards, stickers, and cake to the kids. 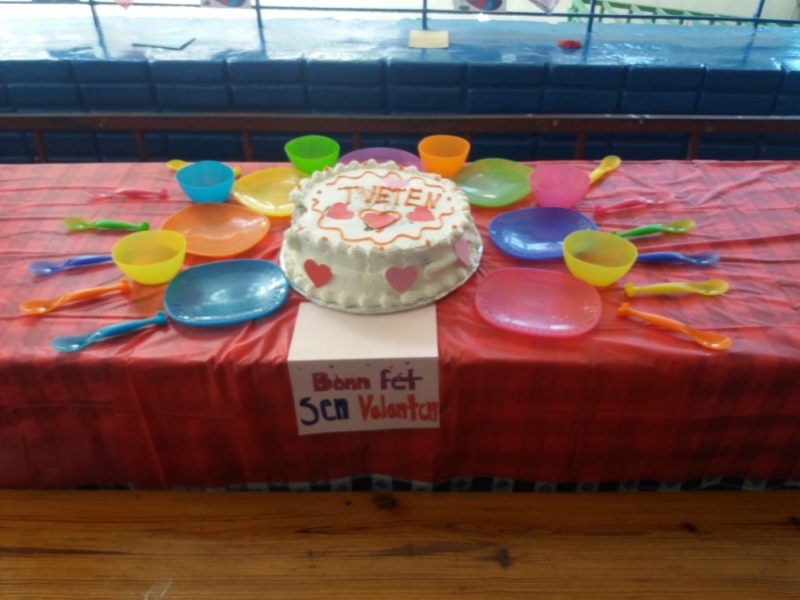 Because of you, these kids spent Valentine’s Day feeling special and loved. 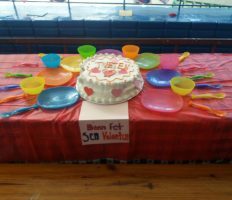 Check out pictures of their Valentine’s celebrations below! 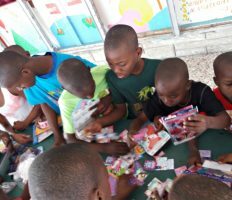 If you want to send something special to the kids in Haiti, it’s not too late! You can order a cake package for any occasion. 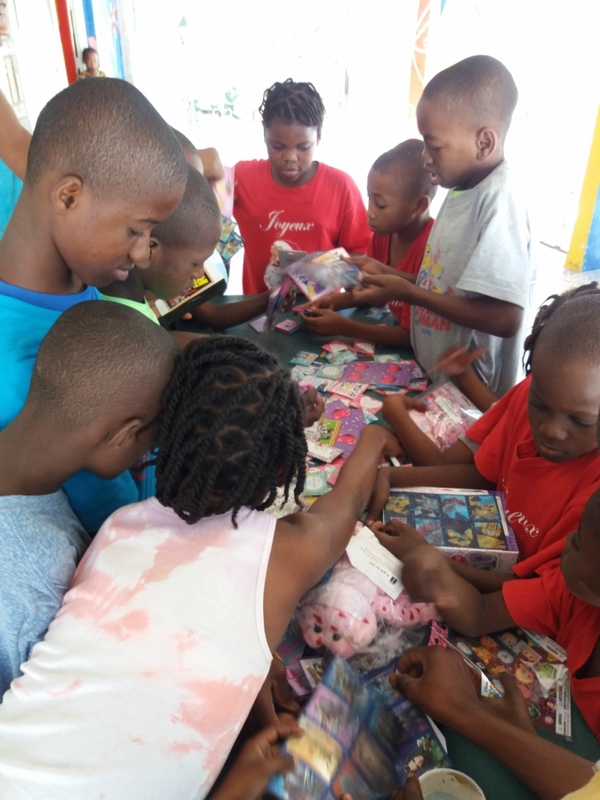 For more ways to help the kids, please contact our Adoption Counselor Hilary at hilary@childrenofallnations.com. 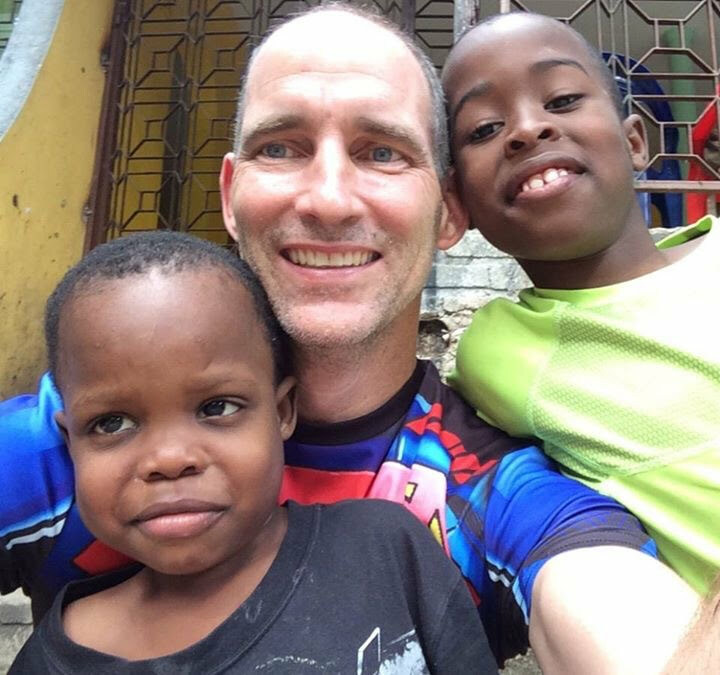 Visit the photo listing to see our Waiting Children from Haiti! 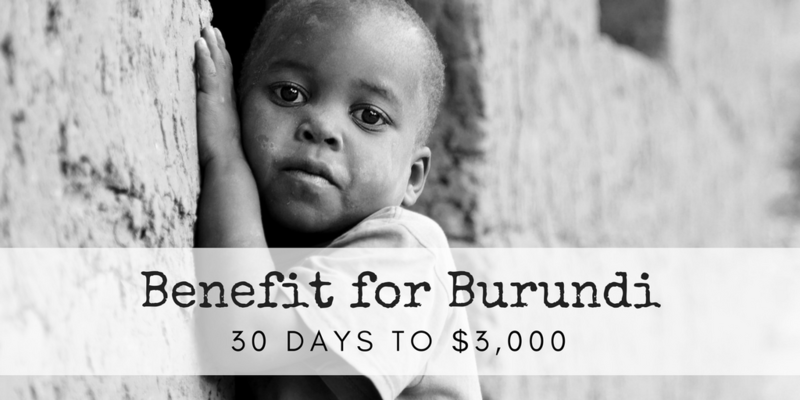 UPDATE: We’re happy to announce that over $2,500 was raised in the fundraiser for the orphans in Burundi! Thank you to all of our supporters! 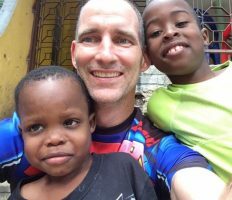 In 2017, we launched a Benefit for Burundi fundraiser in hopes of being able to help an orphanage in Burundi that is near and dear to our hearts. 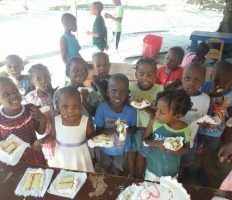 Unfortunately, this orphanage does not have any financial assistance. Because of this, they are many months behind in rent and have minimal supplies. 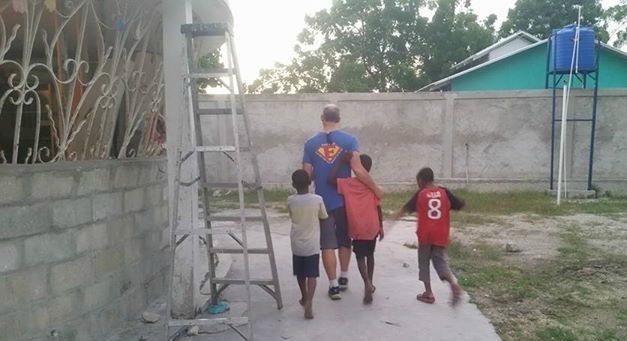 At the close of our last drive, we were able to send funds to help this orphanage pay rent, buy supplies and much more! 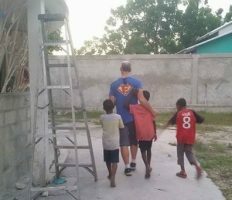 However, the orphanage still needs our help. 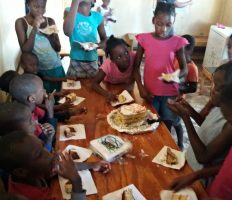 In our continued efforts to find something more sustainable for this orphanage, we are asking you to help us raise $3,000 in 30 days. 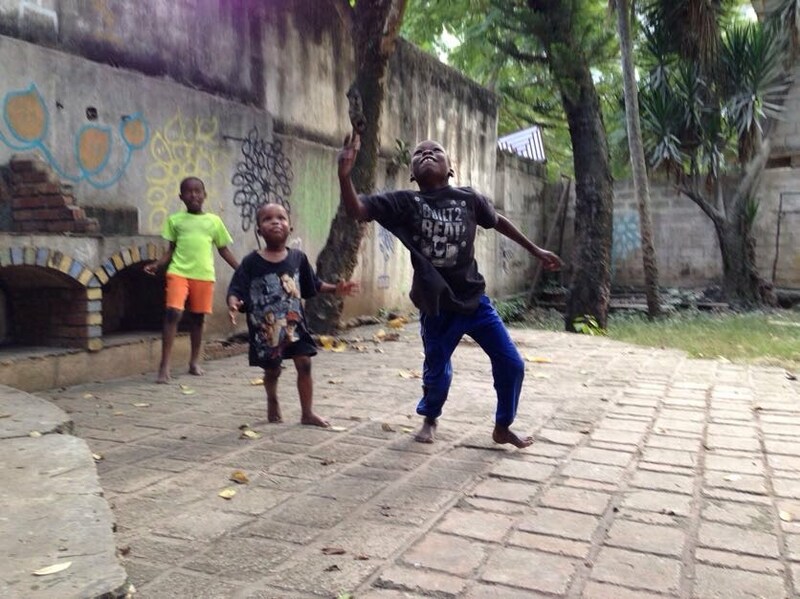 All proceeds raised will go towards the orphanage’s needs. 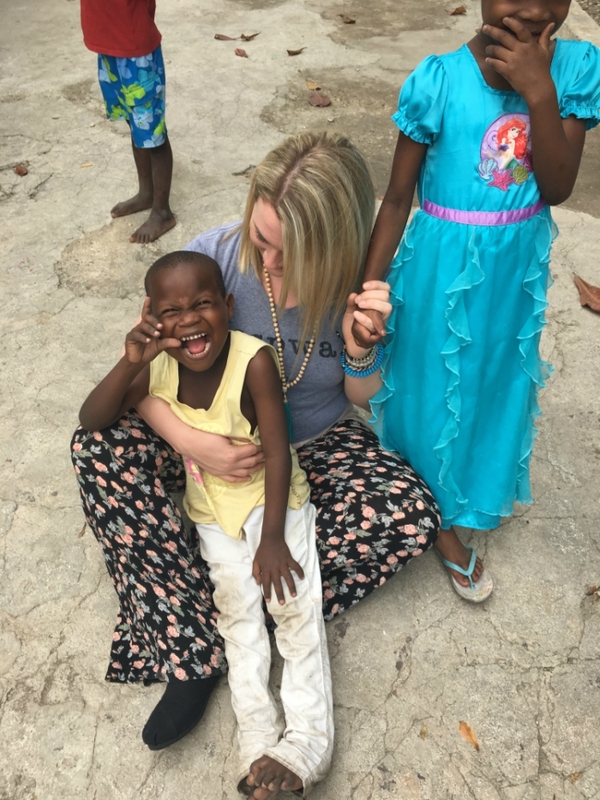 By purchasing a shirt or making a contribution, YOU will directly be impacting the lives of many children who did not choose for this to be their story. 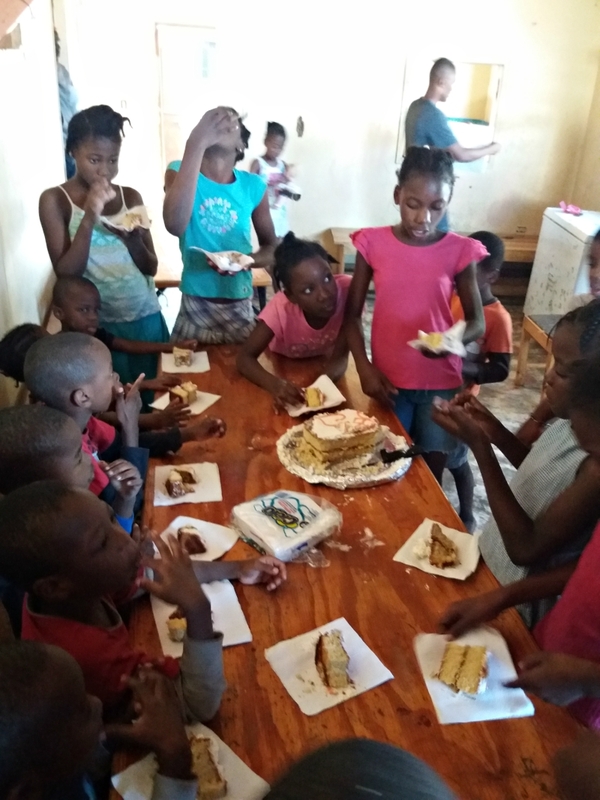 Thank you for helping us help them! 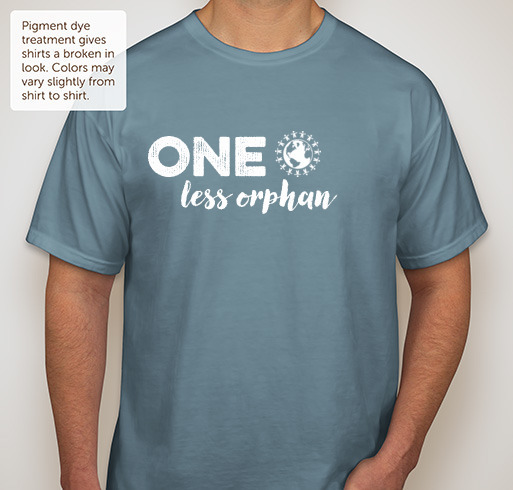 Order a T-Shirt or Donate Funds Today! 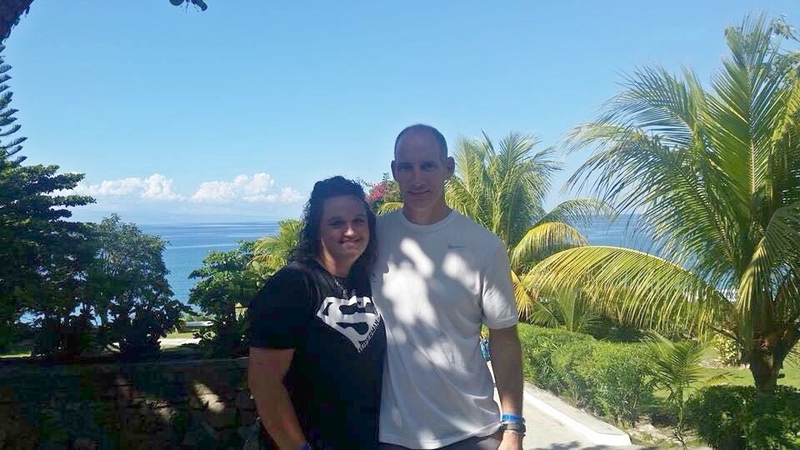 We’re excited to announce that we received a referral for a family that’s adopting from Haiti (a 4-year-old girl)! 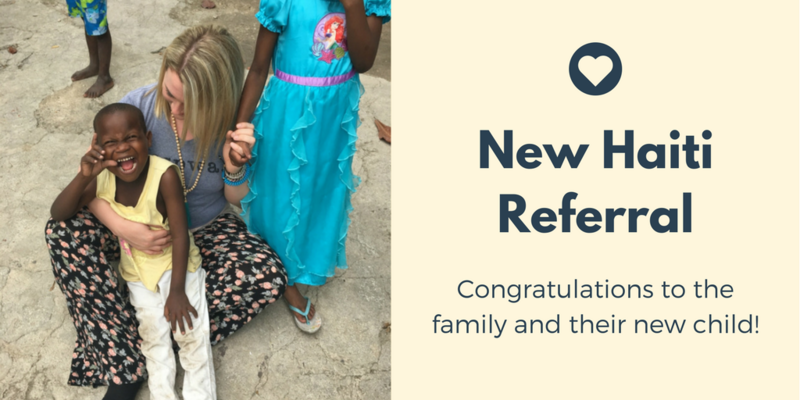 A referral means that a child has been selected for a family, and it’s an incredible milestone in the adoption process. 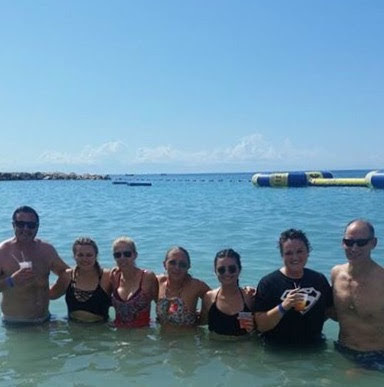 Congratulations to the family from all of us at CAN! 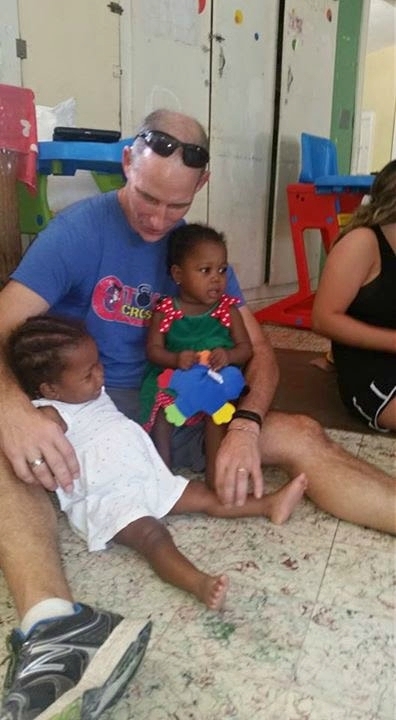 The next step for them would be to travel to Haiti to meet and bond with their new little girl. 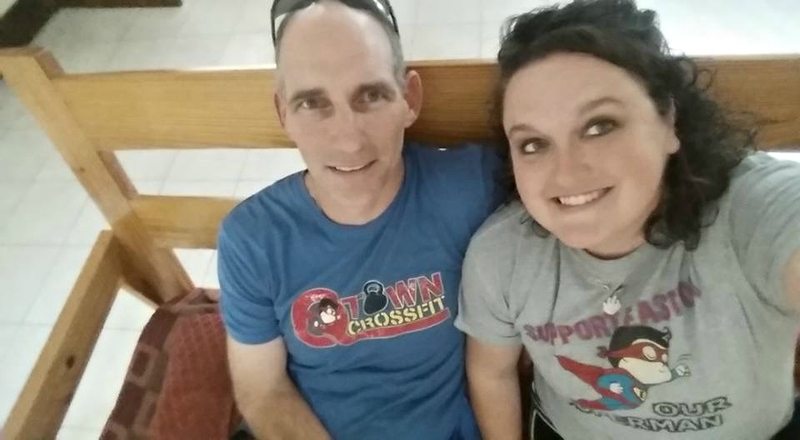 We look forward to following the rest of their adoption journey! 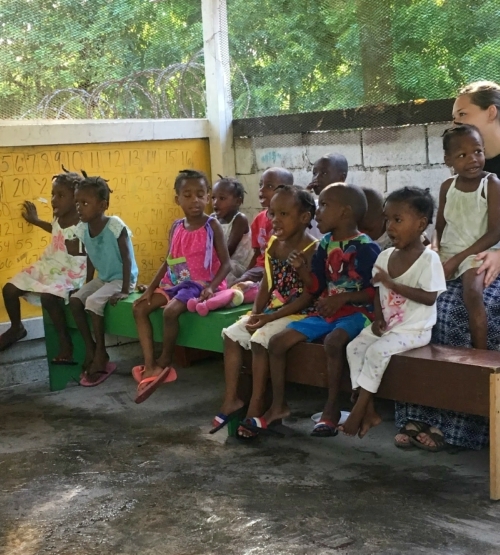 CAN’s Haiti adoption program has both a Healthy Track and a Waiting Child program. 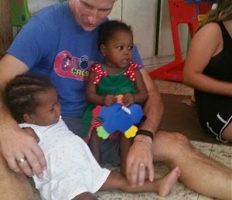 Our Healthy Track program gives families the opportunity to be matched with a medically healthy child, while the Waiting Child program helps find homes for older children, sibling groups, and children of all ages with special needs. Each year there are a limited number of spots available in the Healthy Track program, and they typically fill up very quickly. 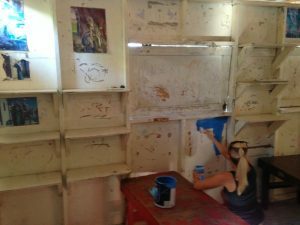 We are now accepting applications for our 2018 program, so now is a great time to get started! 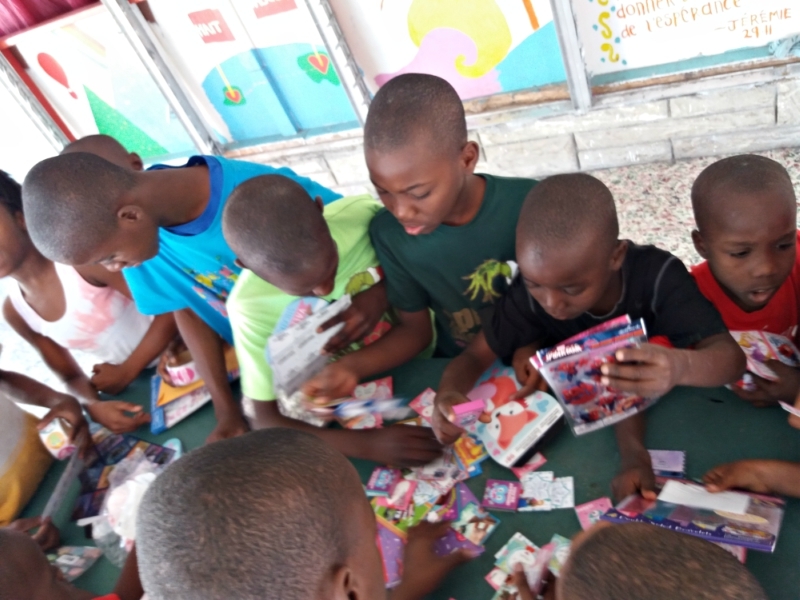 If you’re interested in learning how you can be matched with a child through CAN’s Haiti adoption program, visit our website or contact our Haiti Adoption Counselor Hilary at hilary@childrenofallnations.com or 512-323-9595 ext. 3062. Valentine’s Day is right around the corner! 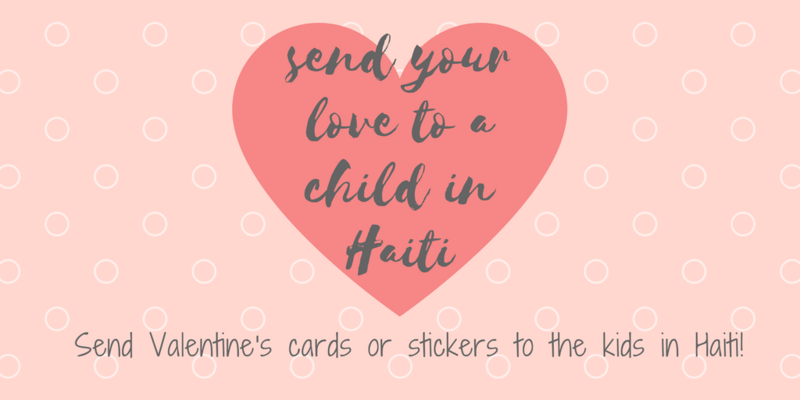 This year, we want to send love to all the kids at our partner orphanages in Haiti. 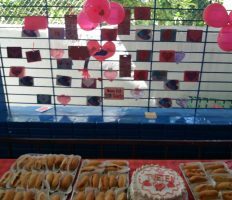 We’re accepting Valentine’s cards and stickers at our office until February 5, 2018, and we’ll send them to the kids for Valentine’s Day. 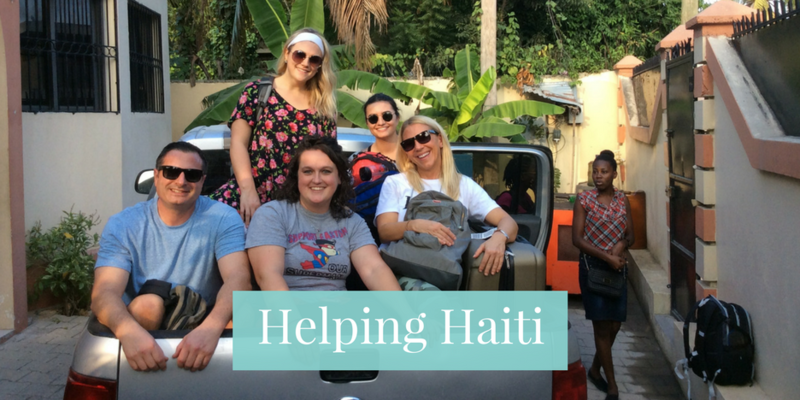 If you have any questions, please contact our Haiti Adoption Counselor Hilary at hilary@childrenofallnations.com. 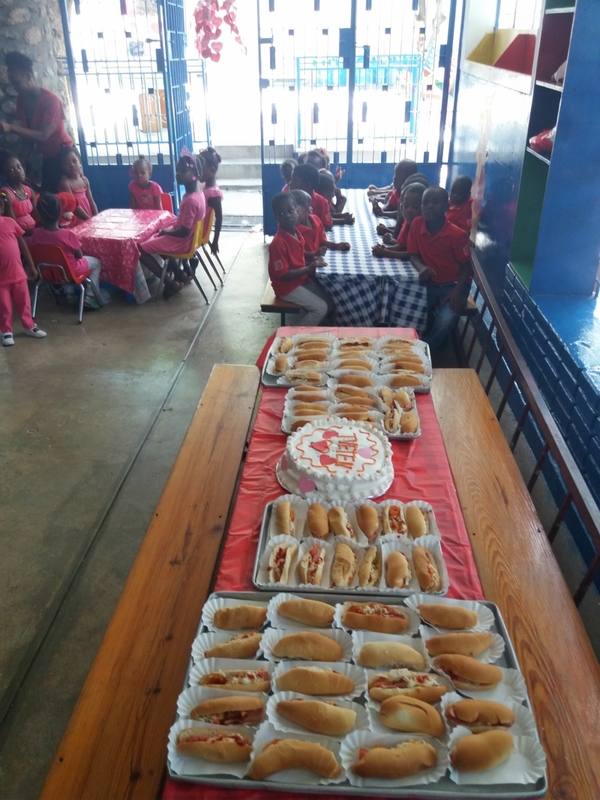 Thank you for showing the kids how much we love and care for them! 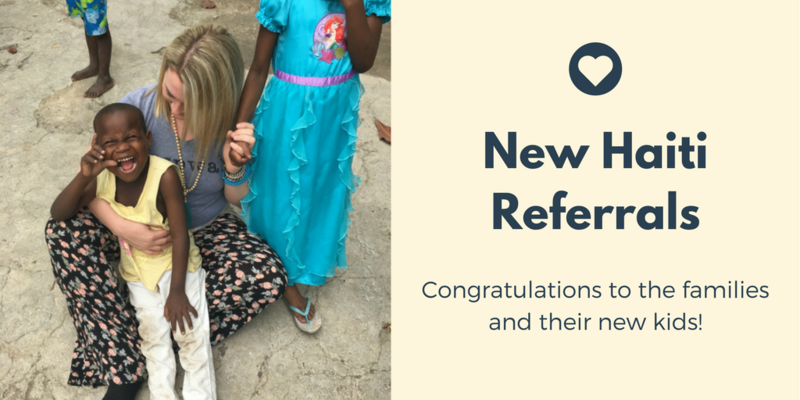 We’re happy to announce that we’ve received TWO new referrals for families that are adopting from Haiti (a boy and a girl)! 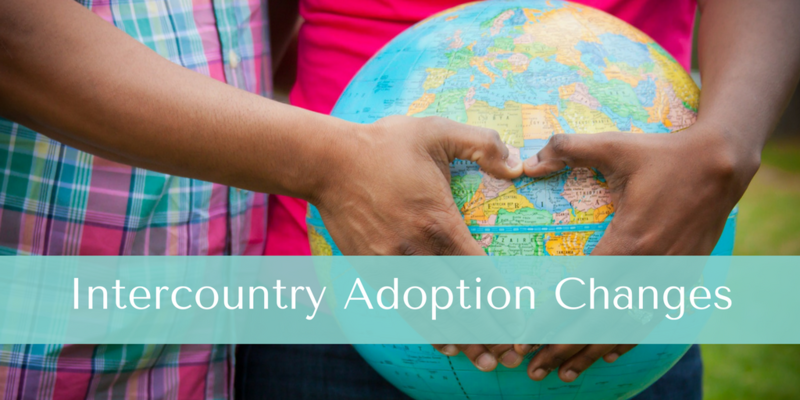 A referral means that a child has been selected for a family, and it’s an incredible milestone in the adoption journey. 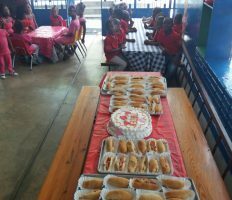 Congratulations to the families and their new kiddos from all of us at GWCA and CAN, as they are one step closer to being united. We are incredibly excited for them, and we look forward to following the rest of their journey home! 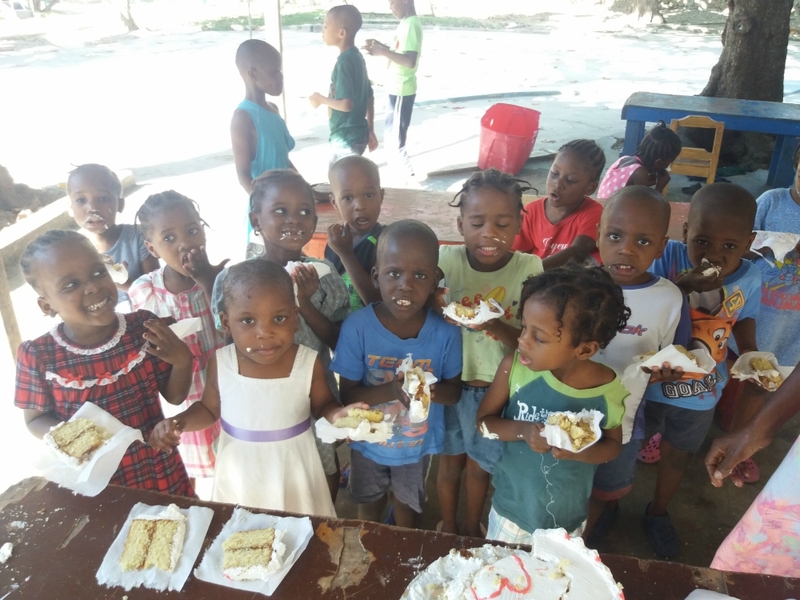 CAN’s Haiti adoption program has both a Healthy Track and a Waiting Child program. Our Healthy Track program gives families the opportunity to be matched with a medically healthy child, while the Waiting Child program helps find homes for older children, sibling groups, and children of all ages with special needs! 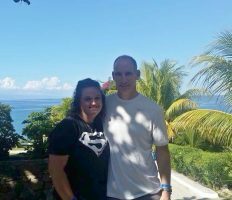 Each year there are a limited number of spots available in the Healthy Track program, and they typically fill up very quickly. 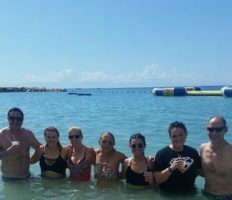 We are now accepting applications for our 2018 program, so now is a great time to get started! 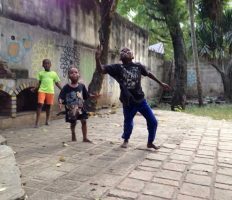 If you’re interested in learning how you can be matched with a child through CAN’s Haiti adoption program, visit our website or contact our Haiti Adoption Counselor Hilary at hilary@childrenofallnations.com or 512-323-9595 ext. 3062!